Pop Culture On Wax: Ideas for Dave Matthews Band Vinyl in 2015. 15 October 2014. 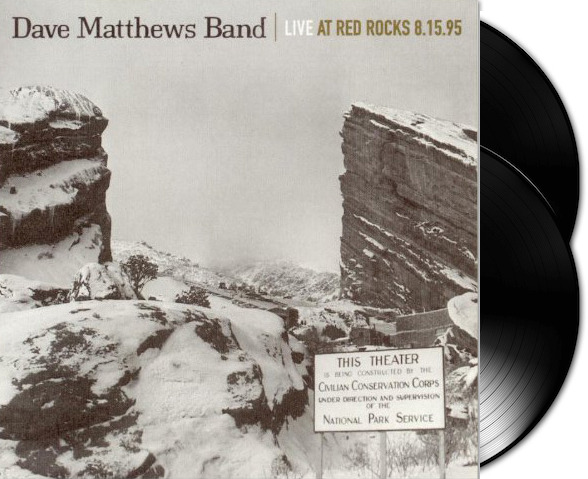 Ideas for Dave Matthews Band Vinyl in 2015. 15 October 2014. Fans of vinyl and Dave Matthews Band have had a great couple of years. DMB management has realized that vinyl is growing, and is now catering to those fans by releasing more of the DMB catalog. 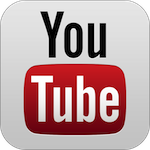 Originally there wasn't much focus on quality - but lately they've started to realize that people who listen to vinyl (generally) want to listen to the best quality recording and pressing of the material possible. 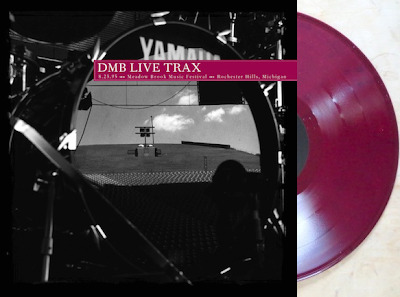 I've been keeping up with an article on The History of DMB on Vinyl, but let's take a quick look back on what we've seen released the past 2 years. 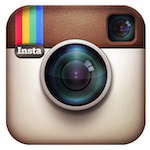 So what do we have to look forward to in 2015? I have a few suggestions. 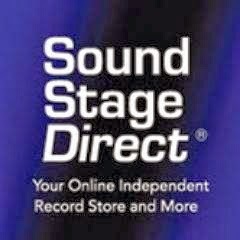 Looking at what the past few years have looked like, I suggest that Record Store Day stick with releasing Live Trax and a Warehouse release shortly thereafter. Going by the studio album reissues, I'd imagine two per year would be a good number. I'm also proposing that Record Store Day Black Friday move to a campaign to release the live albums on vinyl. 1,500 copies pressed to limited edition maroon vinyl! 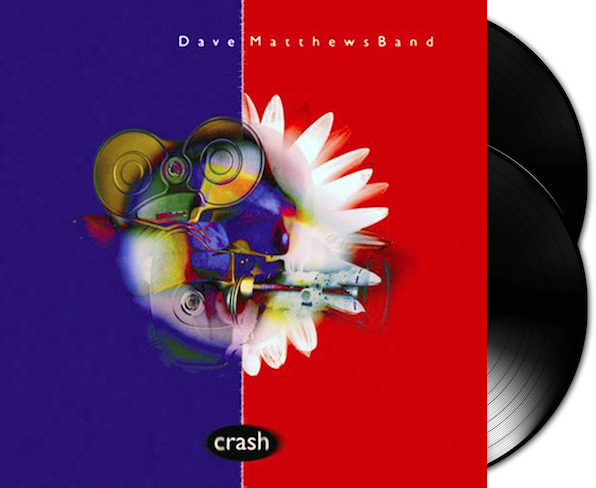 "Available for the first time on vinyl, Crash, DMB's second RCA release. The record has been newly remastered from the original flat analog tapes and will be available, for the first time ever, in a 2LP 12″ vinyl version featuring an 8-page book packed with previously unpublished photographs of the band in a limited, numbered gatefold jacket. The deluxe vinyl is limited edition and lacquers were cut by Chris Bellman at Bernie Grundman. Limited Edition, 1,000 copies pressed to black vinyl. First time on vinyl! 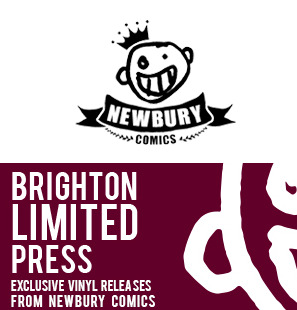 Limited edition of 1,500 copies pressed. 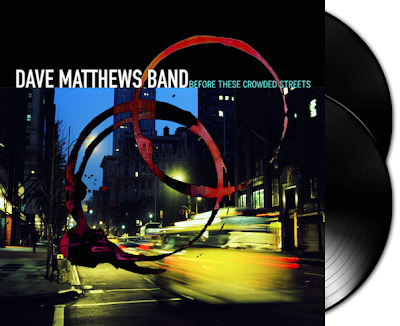 "Vinyl reissue of the 1998 release, Before These Crowded Streets, DMB's third RCA release. The record has been newly remastered from the original flat analog tapes and will be available, for the first time ever, in a 2LP 12″ vinyl version featuring an 8-page book packed with previously unpublished photographs of the band in a limited, numbered gatefold jacket. The deluxe vinyl is limited edition and lacquers were cut by Chris Bellman at Bernie Grundman. 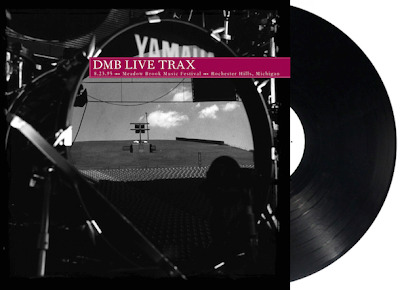 Keep in mind, these are in no way confirmed or official, just my suggestions for what I would like to see in 2015 from DMB in regards to a vinyl release program. 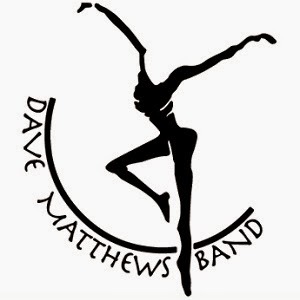 I'm also anticipating a studio album in 2015 which will come on vinyl, along with a 7" single - so 2015 could be a very big year for DMB vinyl. Is there a confirmed date for the Crash album? 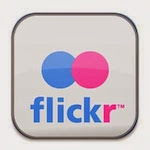 No official date announced yet, though the announcement should be coming soon.